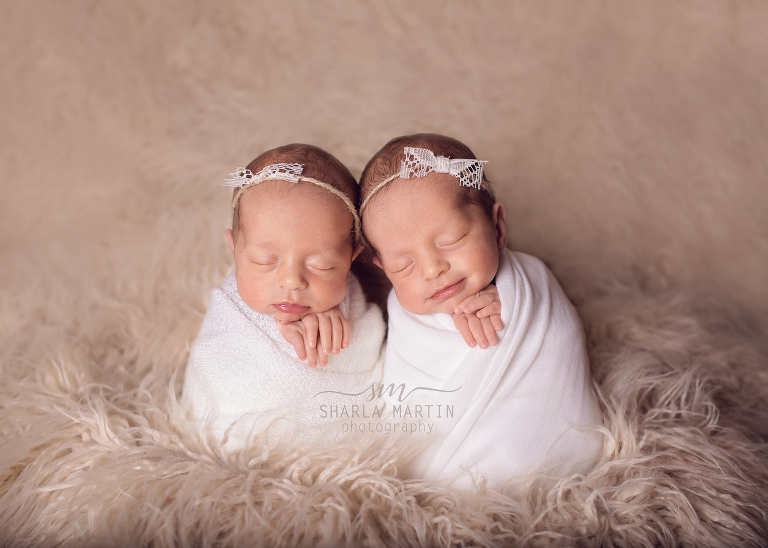 This twin newborn photography session was absolutely a dream photo session. 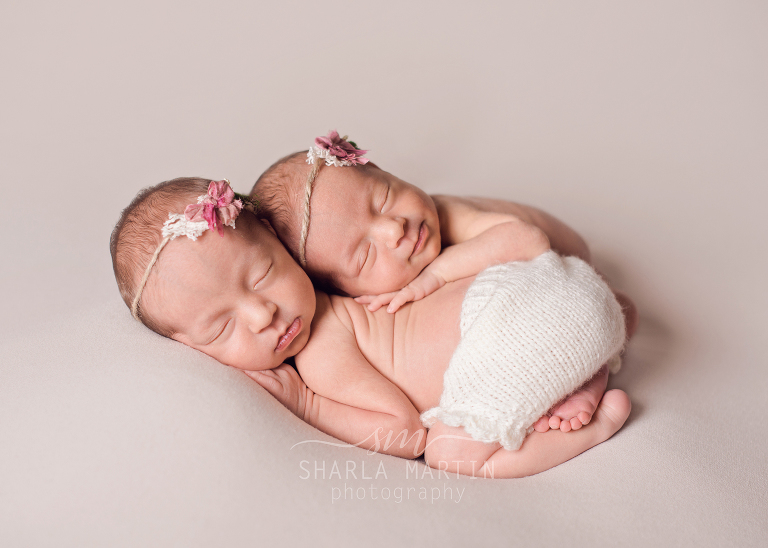 These baby girls were beautiful, tiny, sleepy dolls and we had such a great time with them. They loved being cuddled up close to one another, just like they were in the womb. It was such a pleasure to meet this sweet family. 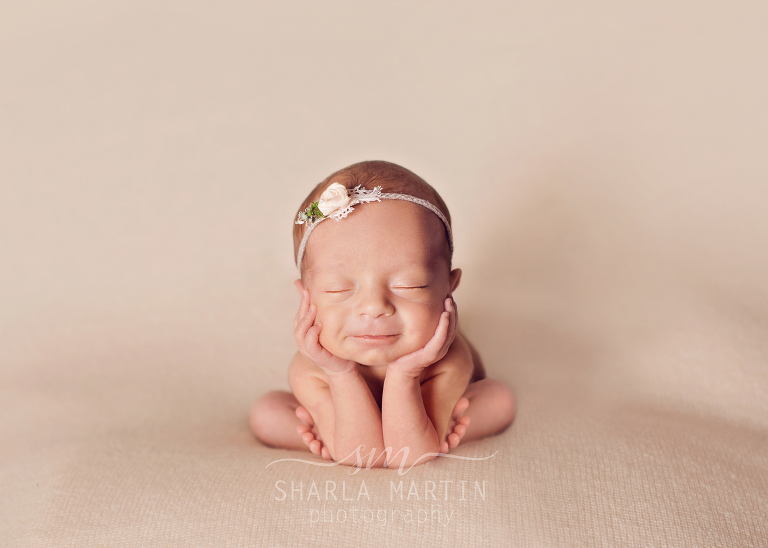 The mom said that one of the biggest deciding factors in choosing a newborn photographer was to find one that came to their home. 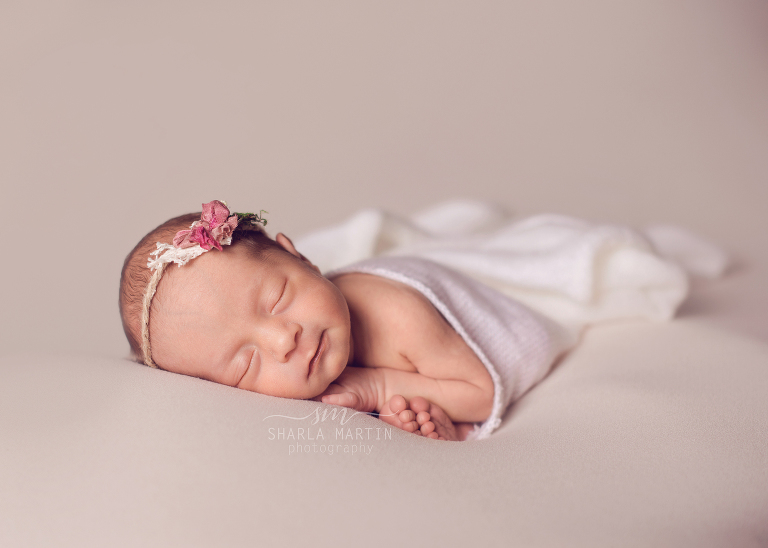 I am thankful to offer newborn photography in the comfort and safety of your own home. I can not wait to photograph these beautiful girls again.